Android Wear is now 2 years old, with search engine giant Google having unveiled its wearables platform back in 2014 at Google I/O. 2 years later, the company has launched its new Android Wear 2.0 update, with the company providing some new features that will make a difference in your Android Wear experience. Unfortunately, as is always the case with updates, some devices are eligible and some are not. 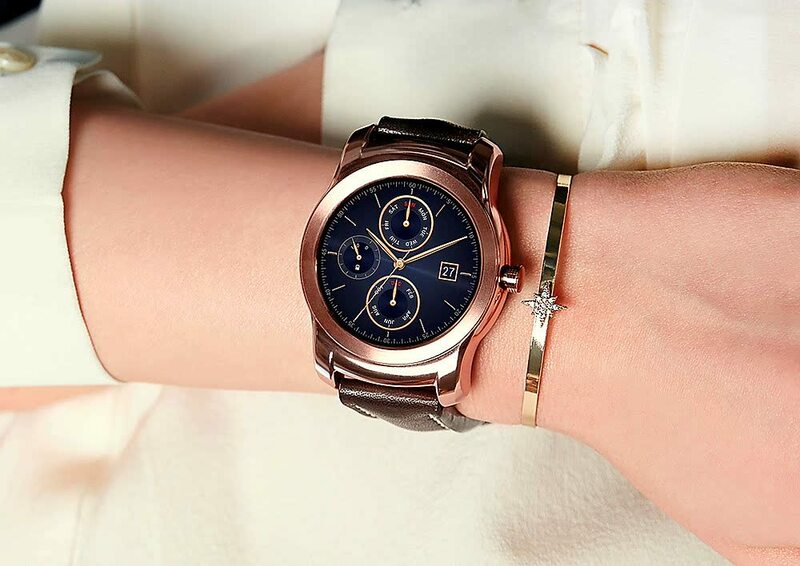 We brought this up earlier today by announcing that the original LG G Watch will not receive Android Wear 2.0, while the G Watch R, Watch Urbane (non-LTE, first-gen.), and Watch Urbane LTE second-generation will all get AW's upcoming major update. Now, we're back to answer a question that our readers have about Android Wear: Will my Android Wear smartwatch get Android Wear 2.0? Fortunately, this question has been answered and researched by Reddit member Konrad-iturbe, who is also the guy responsible for the LG USA Mobile declaration that the G Watch won't see Android Wear 2.0 (he's the guy on Twitter who asked the question; see the above blue hyperlink pertaining to the G Watch). After talking with manufacturers and finding out some answers, Konrad-iturbe posted his results over at social media site Reddit for users who've been wondering about their Android Wear watch update eligibility. What are the results? It's likely the Moto 360 Sport will get updated to Android Wear 2.0, though we're skeptical as to whether or not Motorola will make a second-generation model. One of the other interesting things about the "unconfirmed" list is that Samsung's Gear Live is mentioned. We've seen some interesting words from Samsung this week about whether or not the Korean giant will participate in Android Wear in the future, and Samsung's own words indicate that, despite it's claim that it's still committed to the platform, it's already gone head over heels with its homegrown Tizen OS and doesn't plan to look back. As for TAG Heuer and Casio, it's likely the case that these companies will make announcements at their respective sites rather than at the Google Store or through Google. Motorola has said that Google must confirm the update for its first-generation Moto 360, so first-gen. owners will have to wait and see at this point. Do you have any questions about Android Wear 2.0 or your smartwatch's update eligibility? If so, write in and let us know.